72 acre sub west of Pinckney; off Doyle Road north of Graves. Located next to cul-de-sac. Good perks. Underground utilities; natural gas. Private blacktop roads. Preserve and Park areas in Sub. Restrictions: 1 story 1500 SF; 2 story 2000SF; 1.5 story 1800 SF. 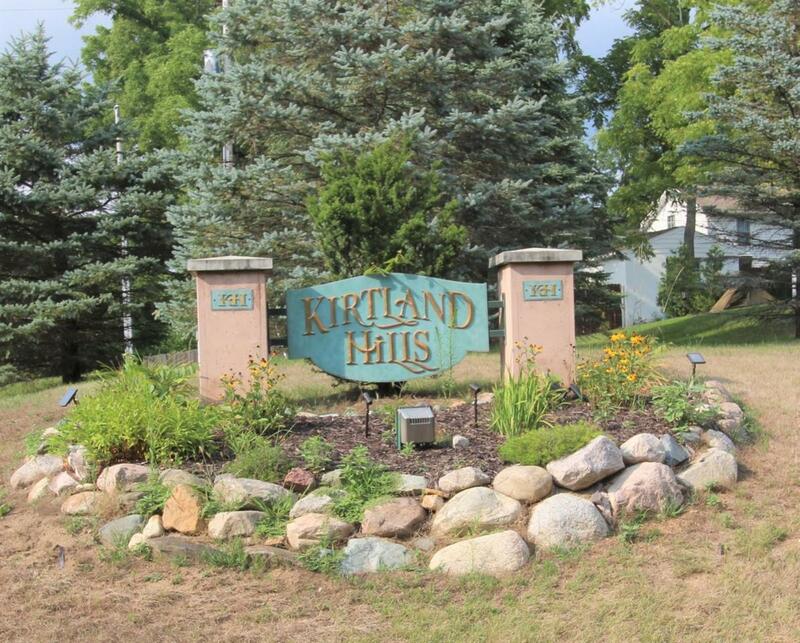 More restrictions at kirtlandhillshoa.hoa-express.com Buyer to verify all information.